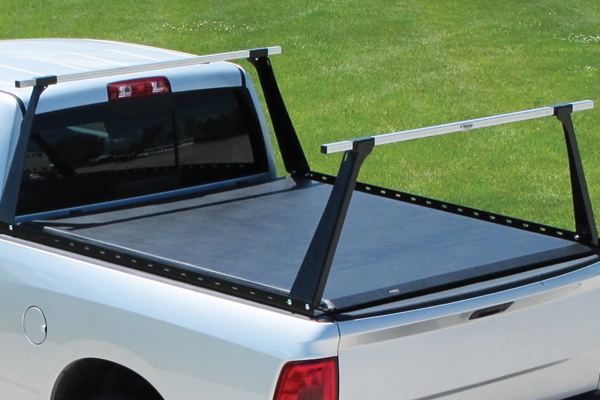 Access bed rack is now available for 2015 F-150 - Ford F150 Forums - Ford F-Series Truck Community. Sometimes you need to haul around the stuff with over-sized dimensions or something that's simply doesn't fit in the bed because it's already full. 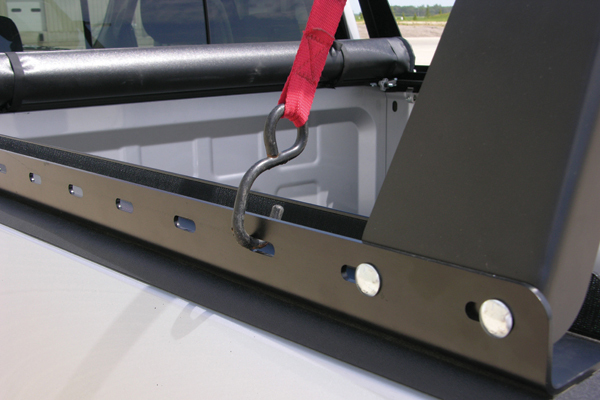 A bed rack can seriously improve your Fords functionality and loading capacity which is always useful for a work truck. 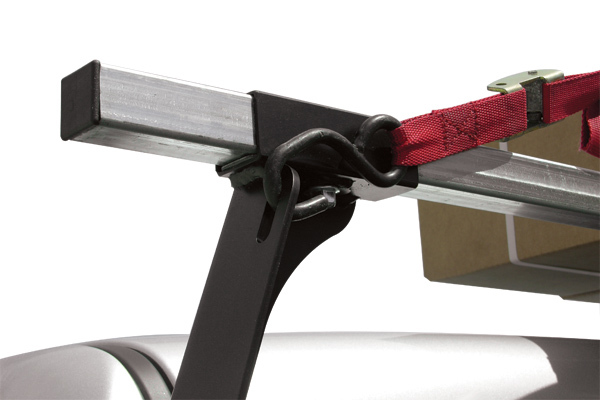 The lightweight yet strong, streamlined rack system by Access will hold all the thing you don't need in your bed: building materials, DIY IKEA furniture, kayaks, etc. 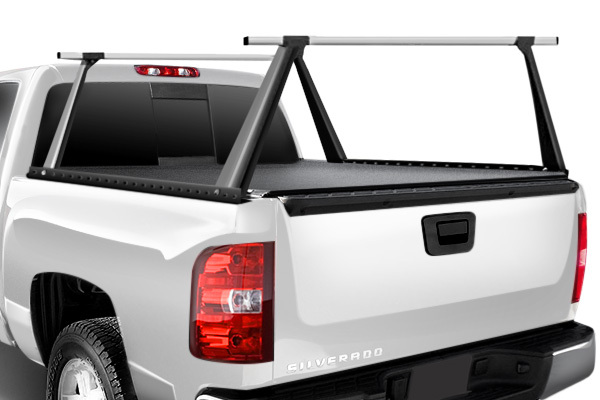 2015 Ford F-150 OR 2015 GMC Sierra 1500, SUGGESTION NEEDED! 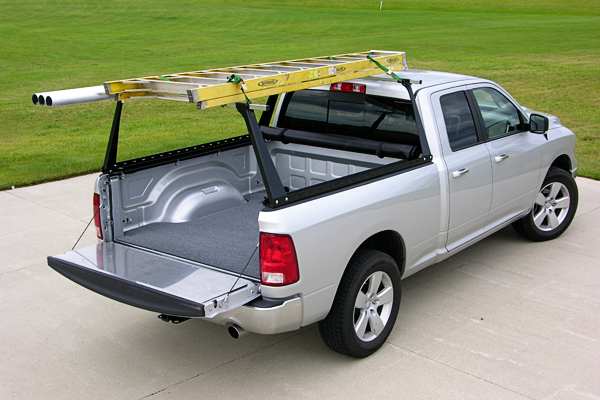 Provide Extra Storage Space with Bed Extenders!